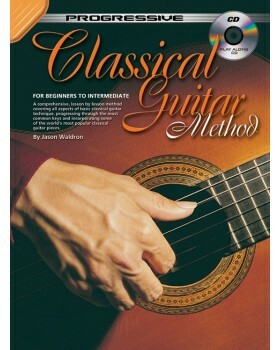 Takes the beginning student to a standard of playing ability and musical knowledge where they will play comfortably and with confidence in the lower positions of the classical guitar. The book is split into two main sections. Section 1 deals with musical basics such as the staff, note values, common time signatures etc. 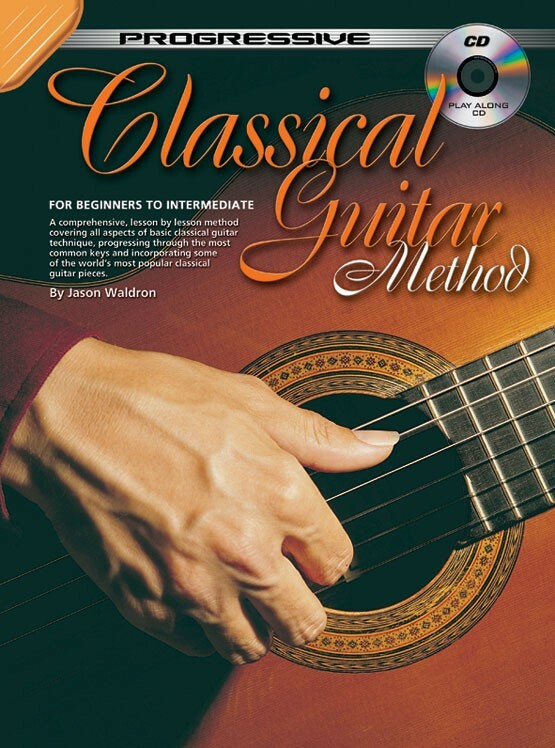 while section 2 consists of pieces which will give a grounding in classical guitar repertoire.